For many patients, being fitted for and wearing an orthotic device can be an uneasy experience. But our patients and families take confidence in the experience of our clinical staff. Trained to evaluate, design and provide the most appropriate orthotics for you, our team focuses as much time and attention on comfort as they do on the device. 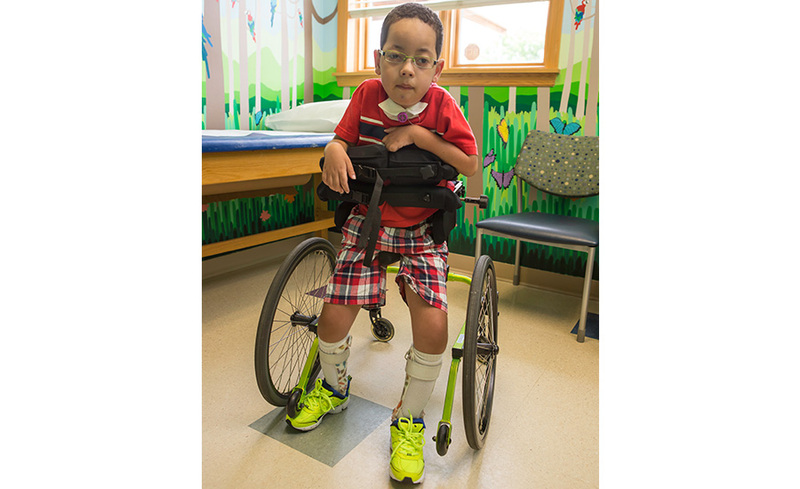 Transcend offers custom-fit orthoses for patients of all ages. We believe in using the industry’s most innovative technology and the most advanced materials available. Our clinicians make sure patients, families and their medical teams are fully informed throughout the entire process. Good enough isn’t good enough. 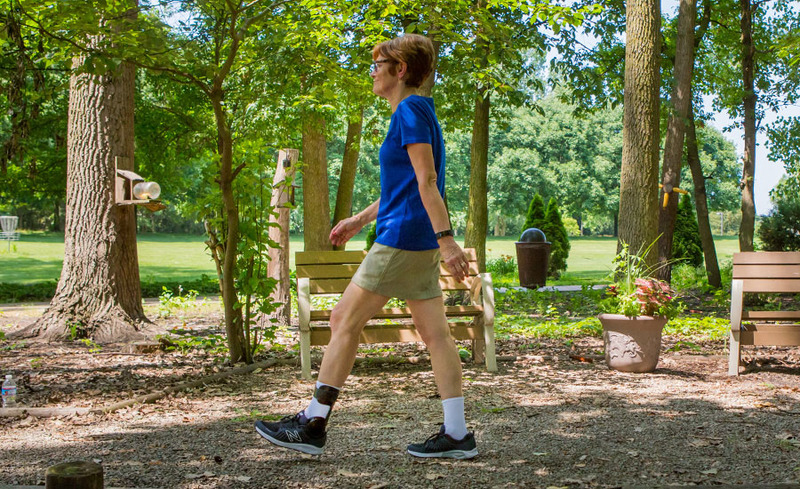 Instead of settling for an off-the-shelf option, we provide our patients with custom-fit orthotic solutions. This ensures the perfect fit along with any other personalization needed. We are a proud provider of Surestep custom-fit orthotics. Along with a custom-fit, we’re able to provide your little one with several orthotic modifications. Toe walking. Clubfoot. Metatarsus adductus. Open heel. And those are just a few. These modifications ensure that your child is getting the additional help he or she needs. Don’t be confused by all the pictures of cute kids. We also offer plenty of solutions for adults. One of which, the Stabilizer, is a preventative option for anyone who experiences instability or lack of balance. 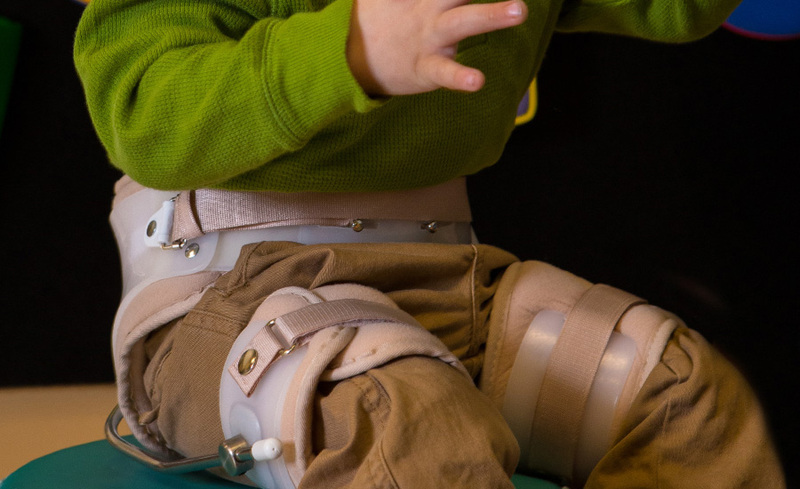 This easy-to-use brace restores confidence and independence. To be able to have your cute, twinkle toe shoes adapted to fit your needs really impressed me. It also impressed her. And it impressed her physical therapist, she’s doing very well in them. Thank you for giving my baby universal access to childhood, because that’s what it means.